Hi, Susan here from Organized 31. I’m happy to be sharing tip #15 in Anna’s series 15 ways to get organized for less than $15. I’m all about organizing projects that make a big difference and are inexpensive and today I’m sharing an easy and low-cost way to organize your purse. As a busy mom of 3, my purse has often been a big heavy mess. A couple of years ago, I committed to only using a smaller size purse to keep me from carry too much stuff. Keeping my small purse organized is vital in making it work for me. Many moms struggle with the organizing challenge of what to do with the piles of receipts and coupons that we carry in our purses. I have found that carrying store coupons in my purse saves me money. Nothing is more frustrating that realizing your store coupon is at home as you’re standing at the checkout counter. It’s also been a big help for returns and checking my credit card statements to have store receipts organized in my purse and easy to find. The key is this simple plastic envelope that you can find at an office supply store. It only costs a couple of dollars. If you watch the summer office supply sales, you may be able to pick one up for $.25 (I grabbed several last summer at that great price). You want an envelope that has 2 pockets. A bigger envelope with more pockets just becomes a paper clutter magnet (and adds more unnecessary weight to your purse). It couldn’t be much easier. It’ll take you about 3 minutes to set this envelope up in your purse. Each Sunday, take 2 minutes to remove expired coupons, add new coupons and remove any receipts that you should file. This simple envelope has been a big help in organizing my purse. 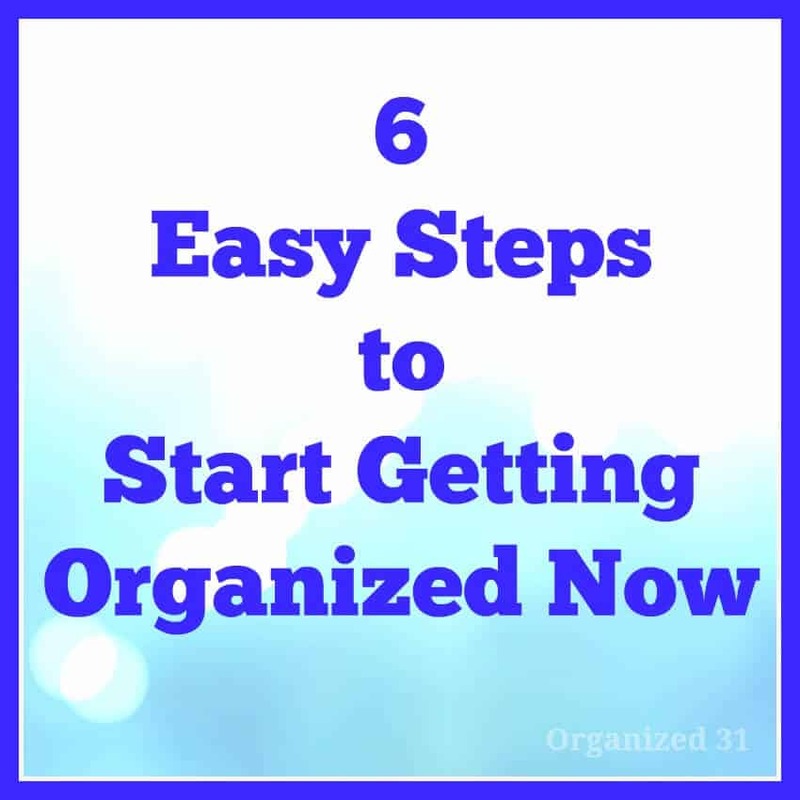 To see all the other great organizing ideas in the series 15 ways to get organize for less than $15, click here to start at the beginning. 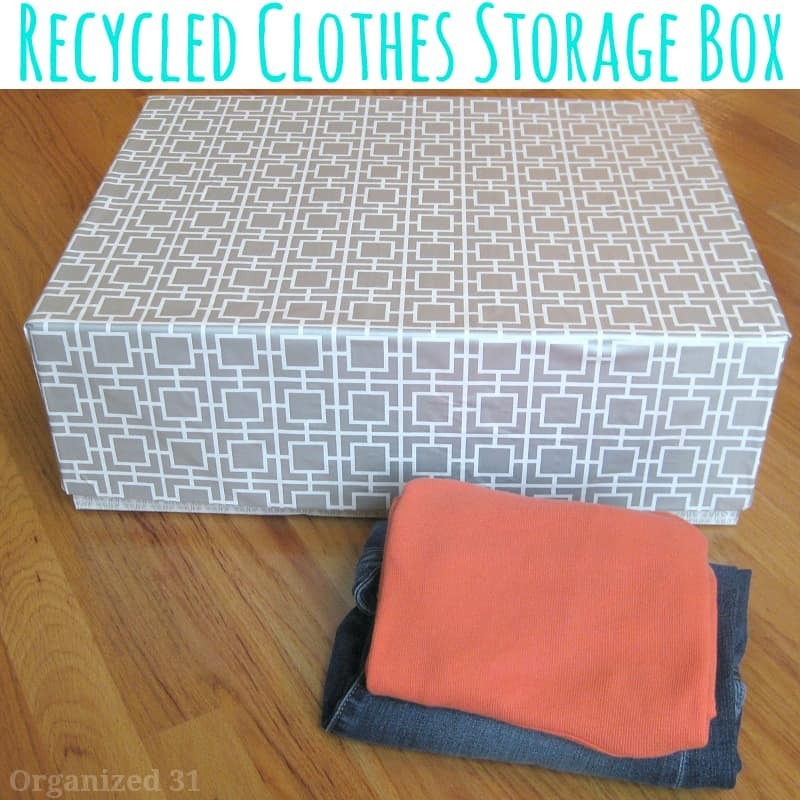 Also, visit Susan’s blog for lots of other free organizing ideas!